This is the only home furnishings store in the Greater Cincinnati & Dayton area that offers quality, real wood furniture customized just for you. 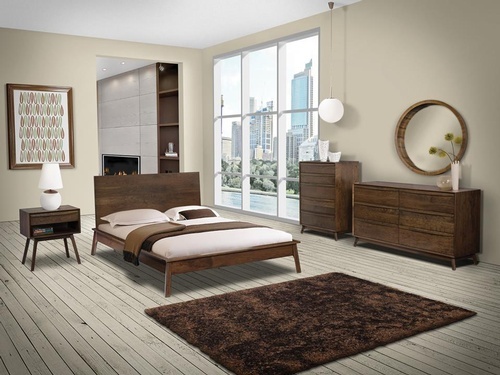 We have over fifteen different manufacturers offering a variety of home furnishings. We have been serving Cincinnati, Dayton, Northern Kentucky, and Southeast Indiana for over thirty years. Our first location was started in 1973 in Huber Heights and since then we have grown to five locations in the Tri-state area (Beavercreek, Beechmont, Centerville, Harrison, and Mason). Our mission. To be the best “Real Wood” furniture option for customers, allowing them to CREATE the look they want to match their style. To be known for quality while offering affordable furniture where the customer can dictate size, style, wood type, & finishing choices. What specific home furnishings can we take care of for you? We honestly do it all. We offer storage solutions for laundry or mud rooms. We offer beautiful, creative options for your entryway. We have a full kitchen and bath cabinetry collection. 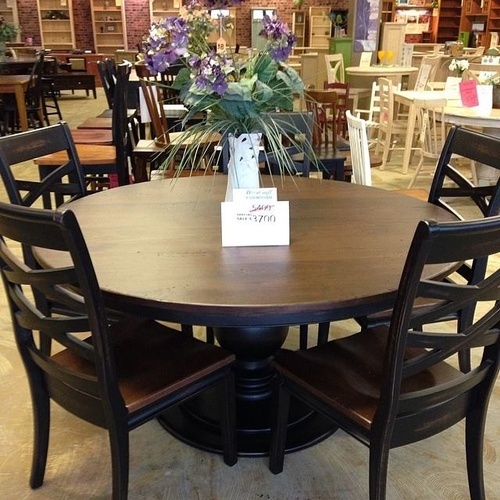 We have over ten manufacturers offering dining tables, chairs, and stools. 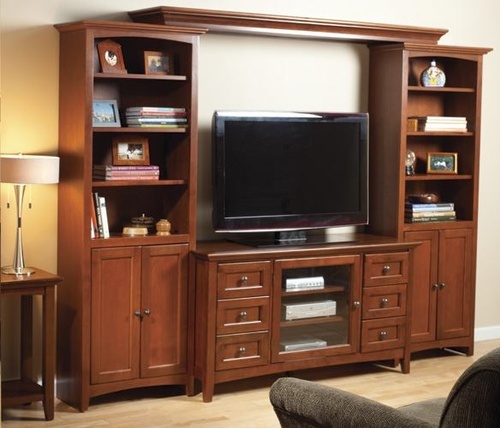 We have everything you need for your living room or theater room as little as that skinny end table to fit your space, to that perfect and fully functional television stand, and we go as far as creating a complete built in look. We have everything you need for your home office– file cabinets, custom desks, bookcases, and more! We have kid’s furniture. 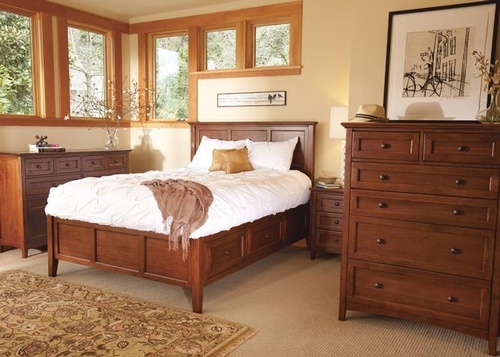 We have many options for bedroom furniture– nightstands, chests, dressers, storage beds & more.